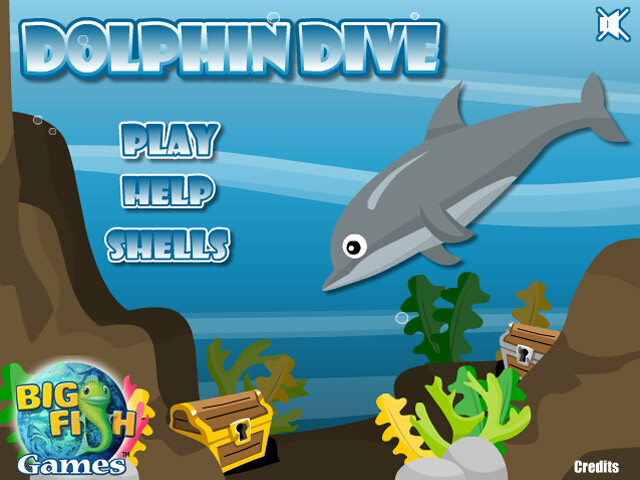 Help a Dolphin Dive to the bottom of the ocean and collect treasures! 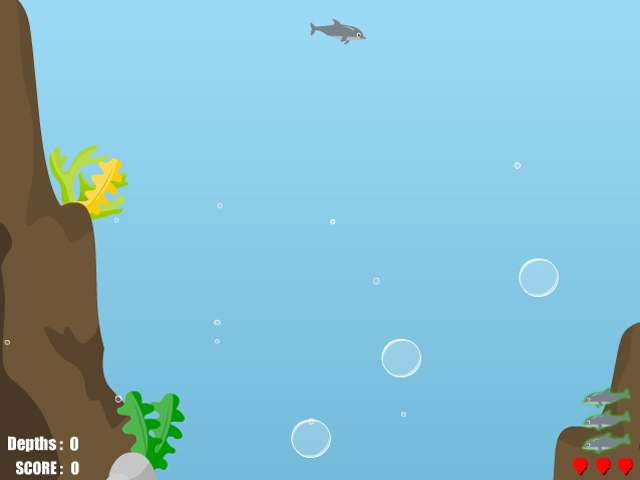 Bounce of bubbles to travel as far as you can!Help a Dolphin Dive to the depths!Help a Dolphin Dive to the bottom of the ocean and collect treasures! 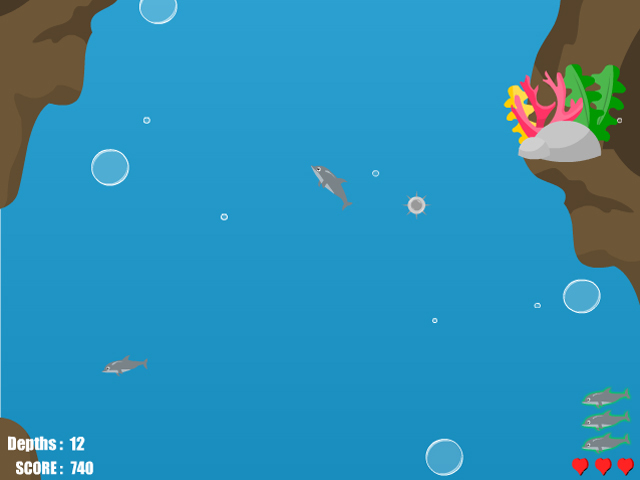 Bounce of bubbles to travel as far as you can and become the king of the sea! Can you collect extra lives to last as long as you possible can? 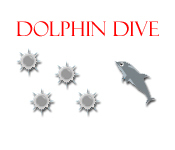 Collect Dive Points to unlock fancy shells.